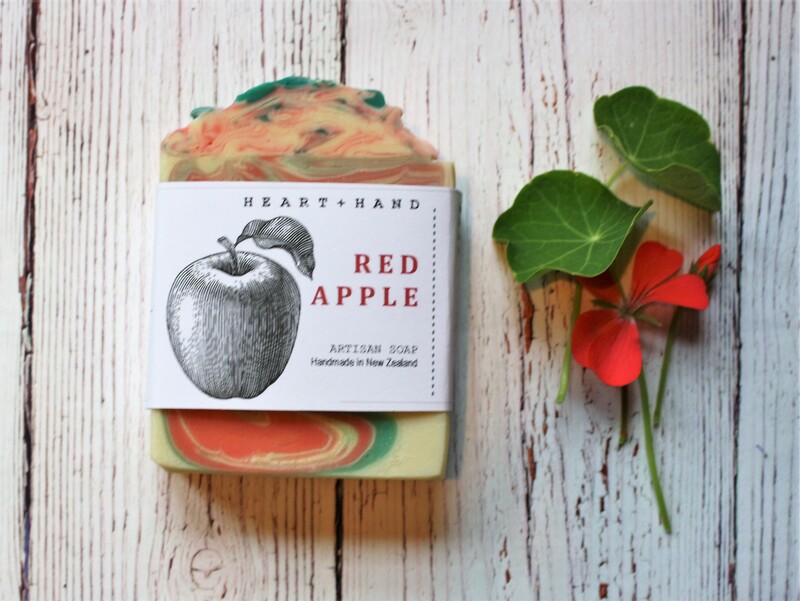 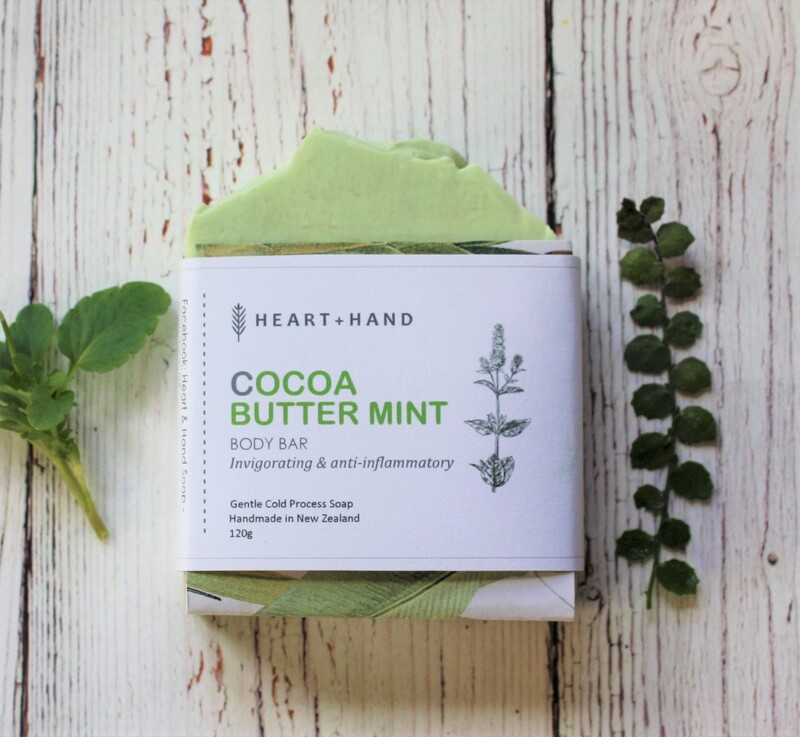 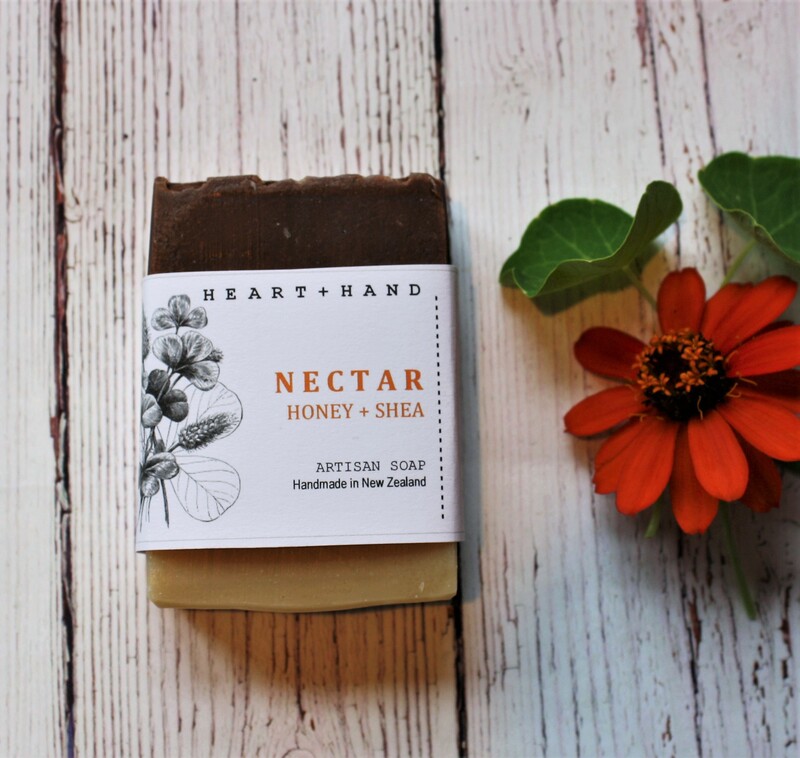 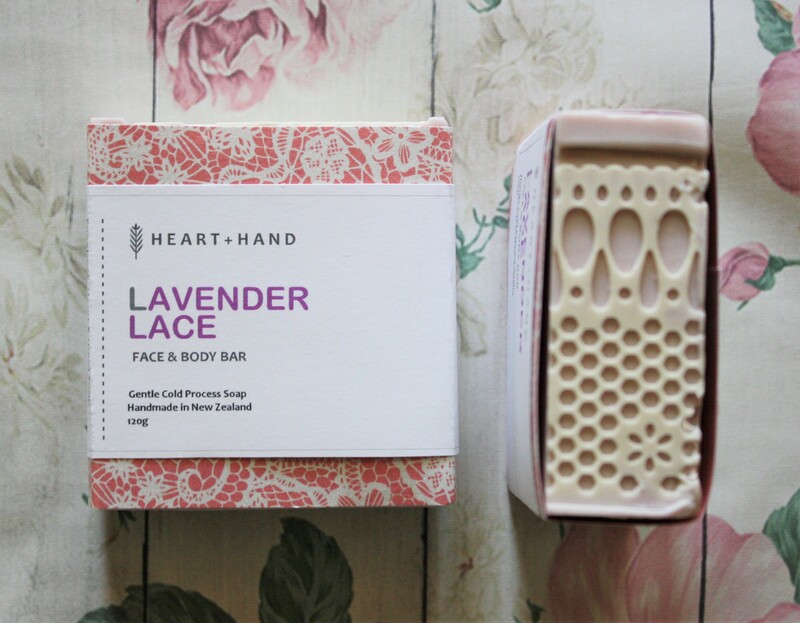 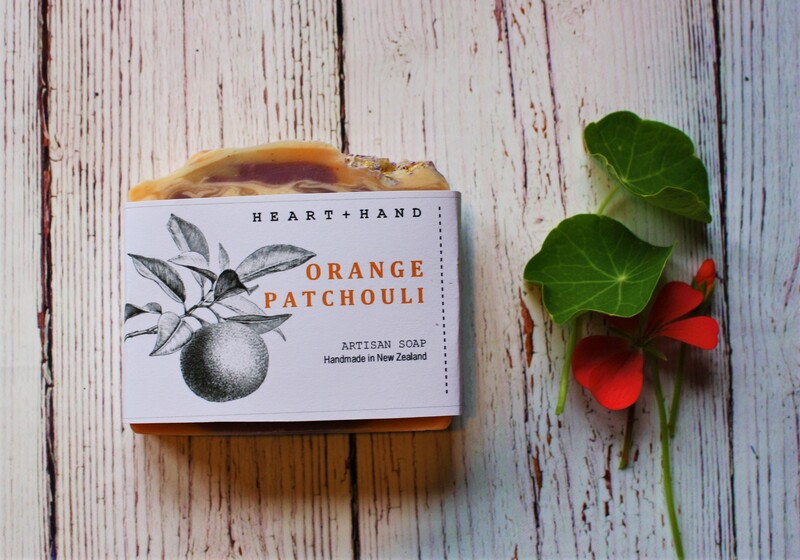 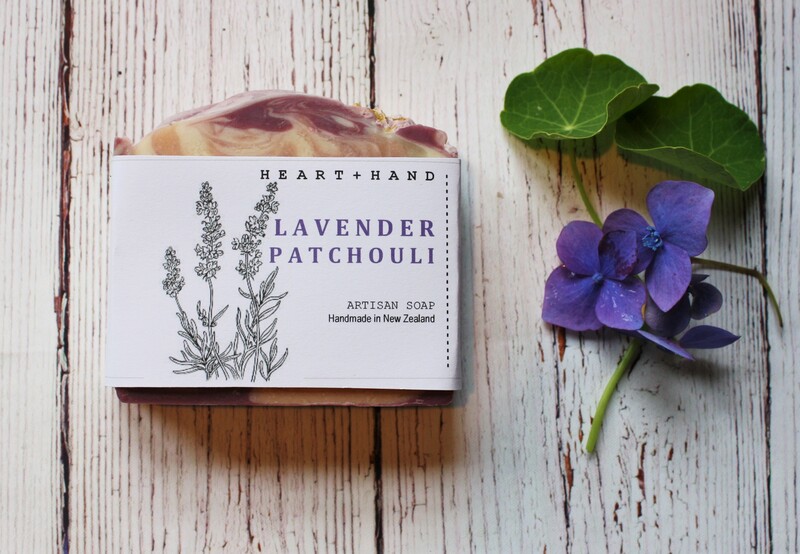 Welcome to Heart and Hand soap ! 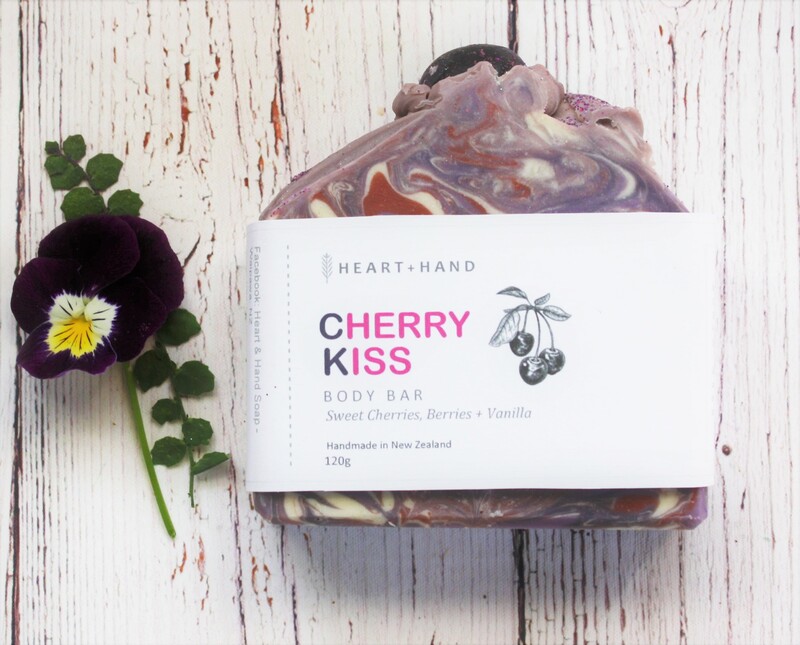 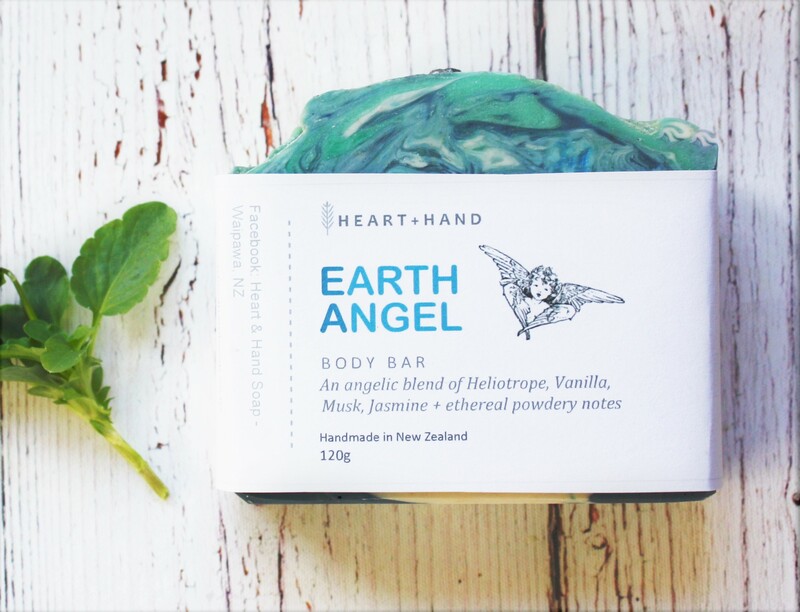 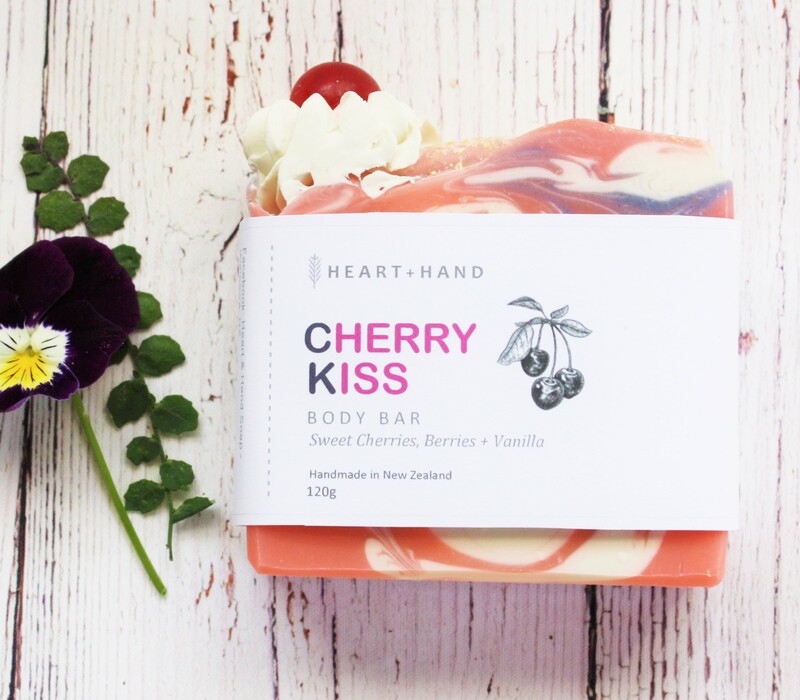 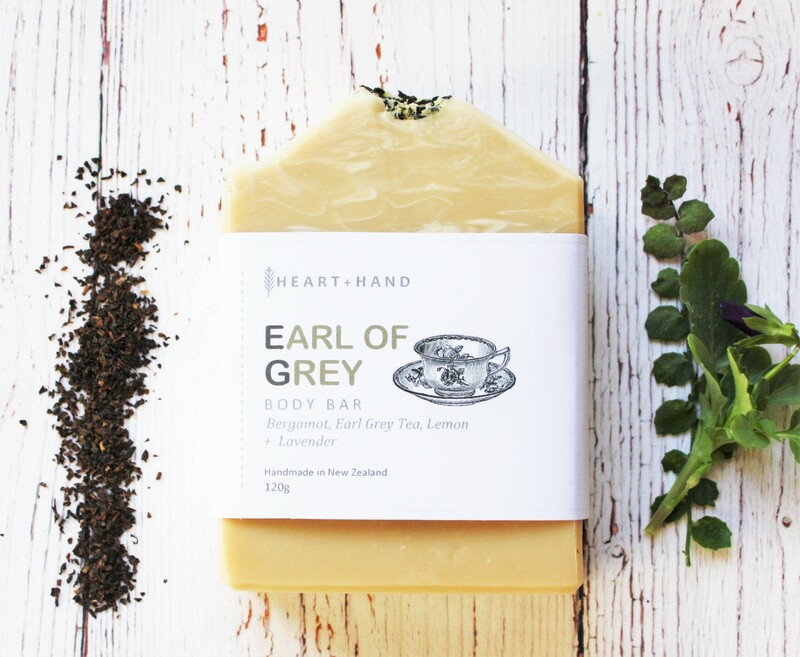 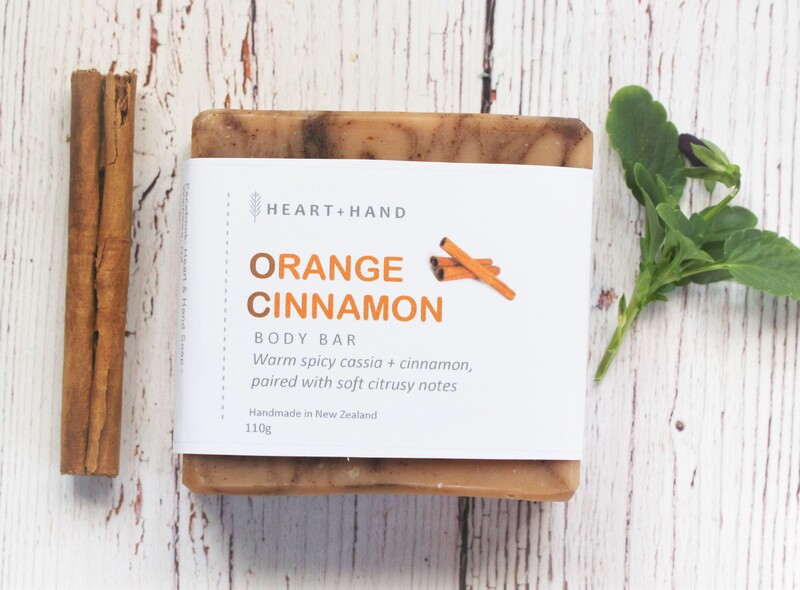 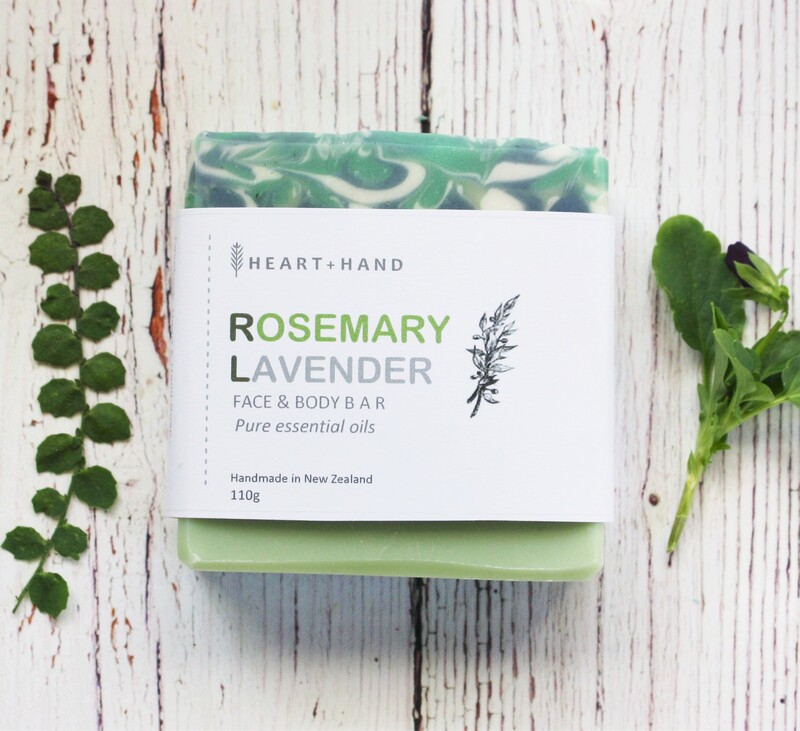 All our products are handcrafted with love at our homestead in Central Hawkes Bay, NZ. 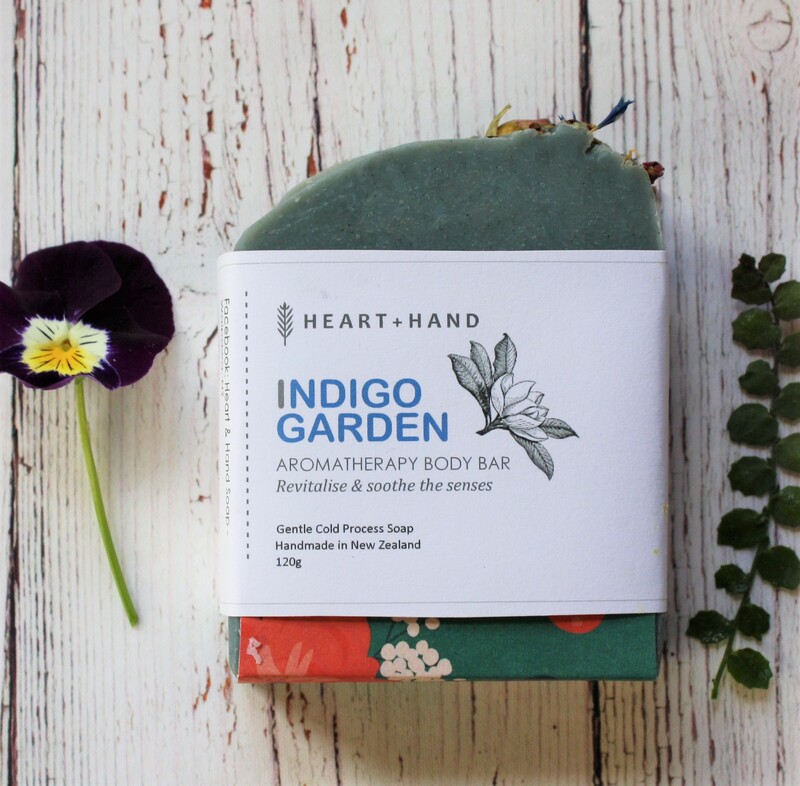 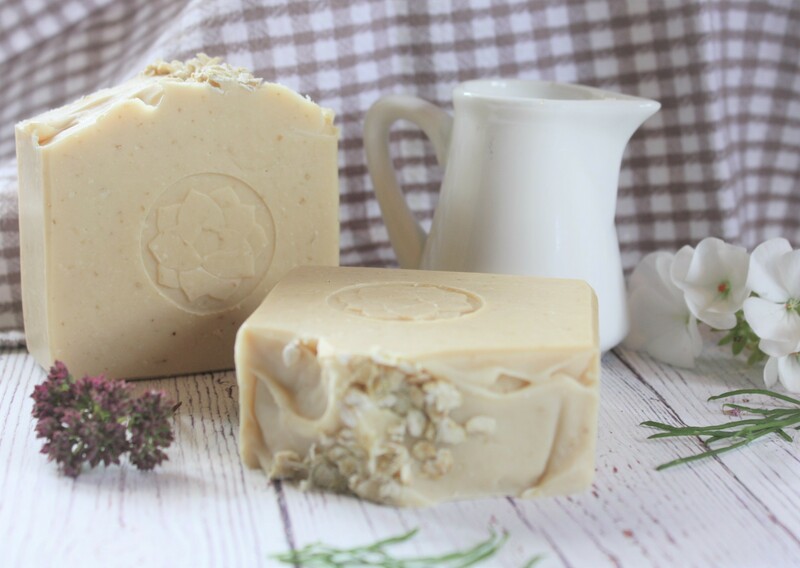 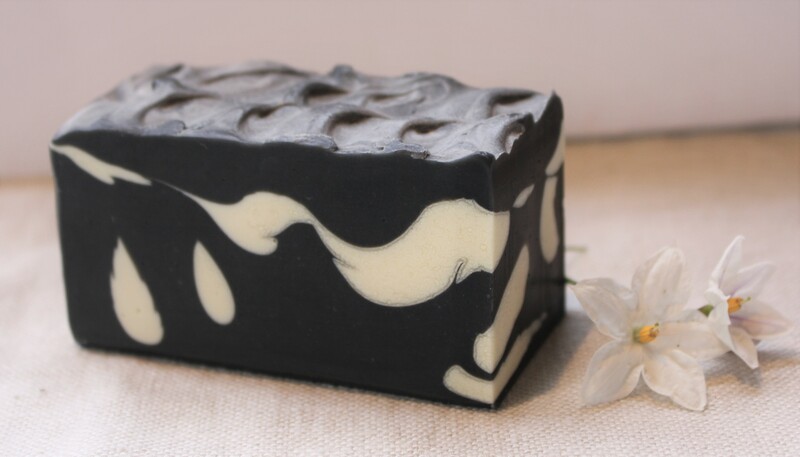 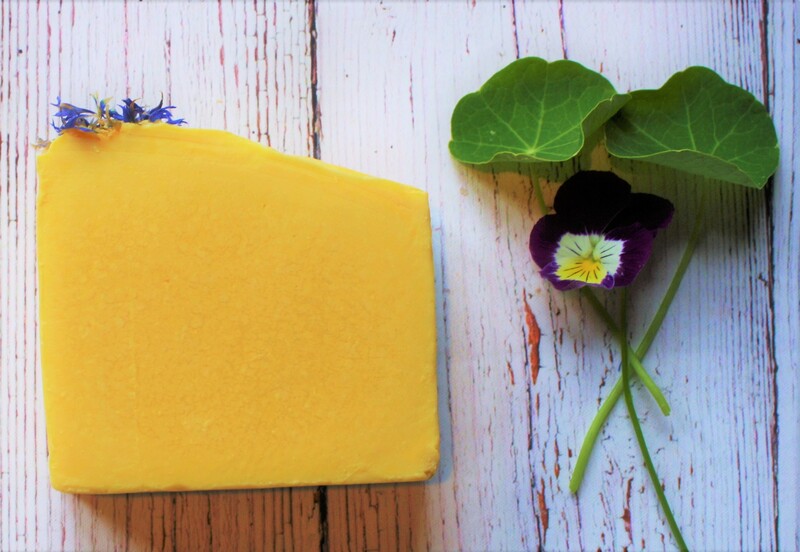 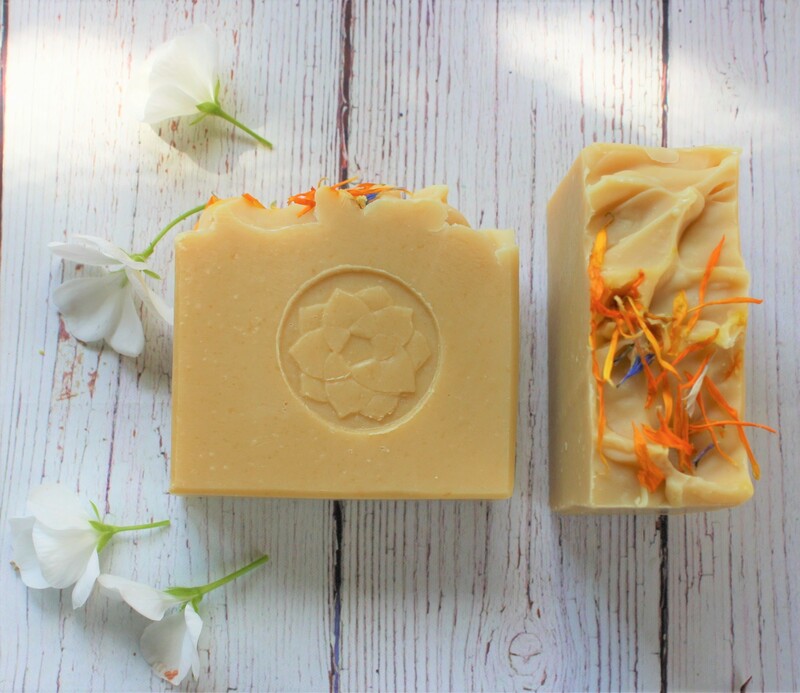 Our artisan soaps are made using a traditional cold process method , which creates a gentle bar with a gorgeous lather that won’t dry your skin out, making them suitable for most skin types. 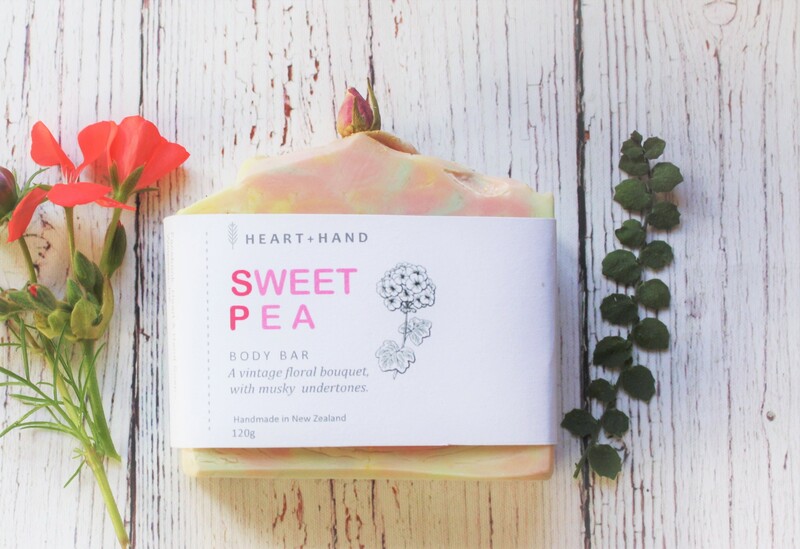 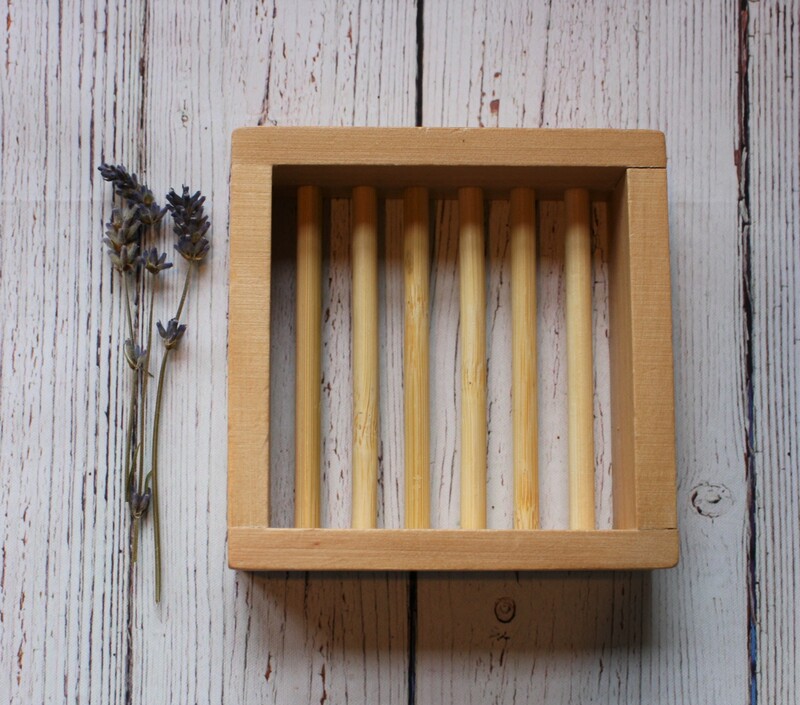 Each bar is allowed to cure for 4 – 6 weeks to ensure hardness and quality. 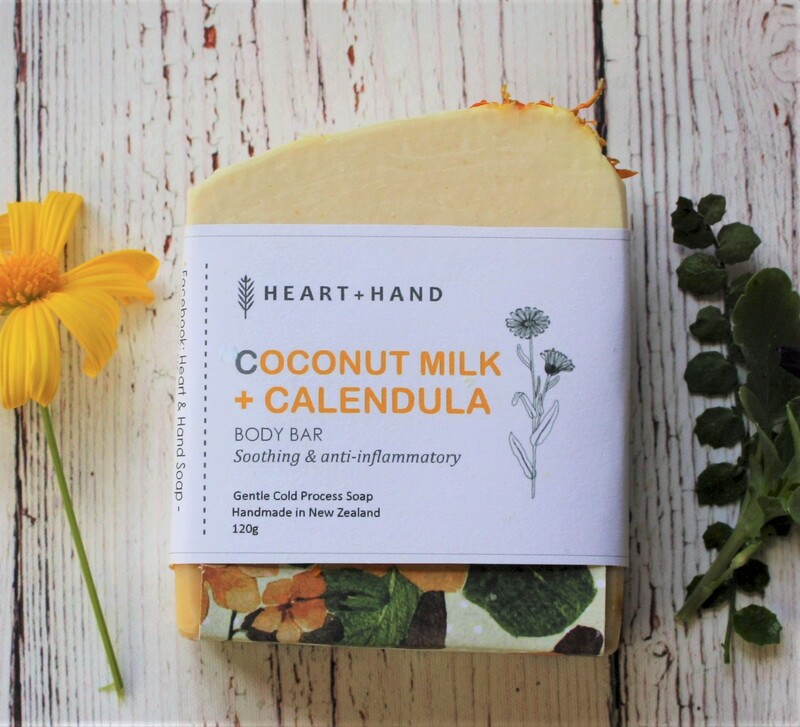 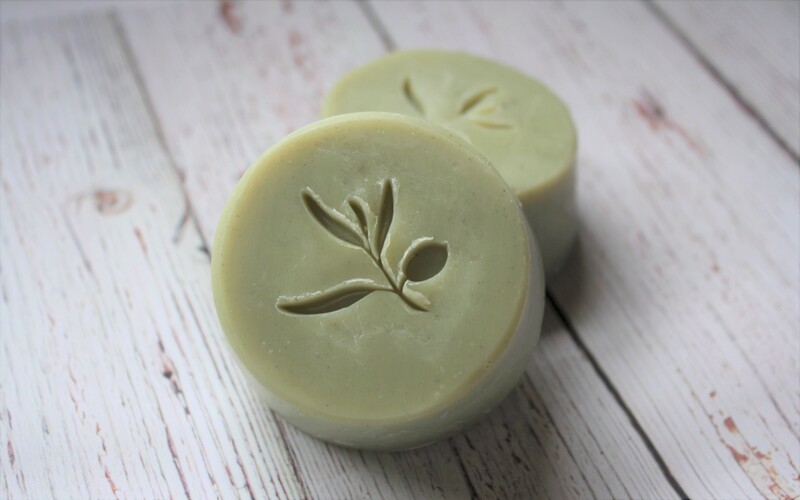 We use sustainably harvested plant based oils and give each bar wonderful textures with the use of milks, clays, organic botanicals and butters that nourish and moisturize. 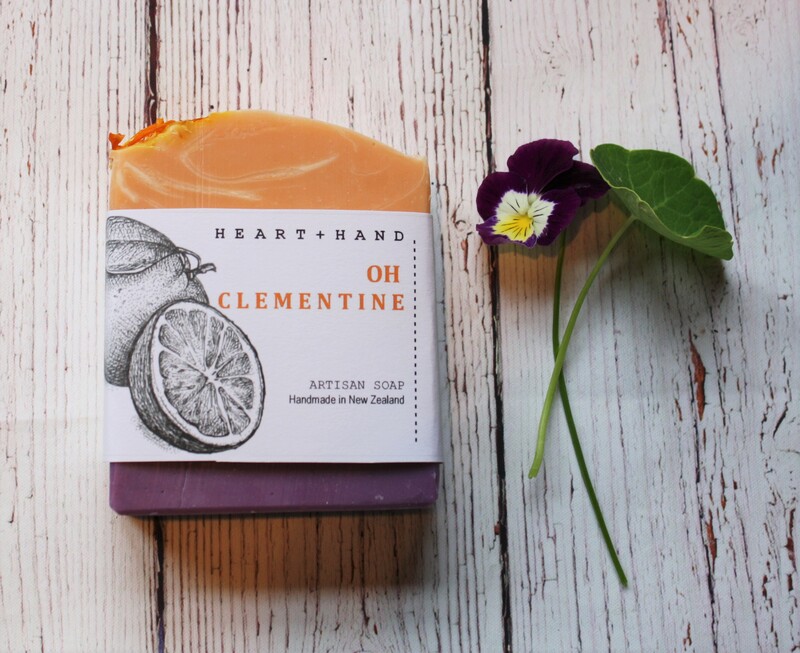 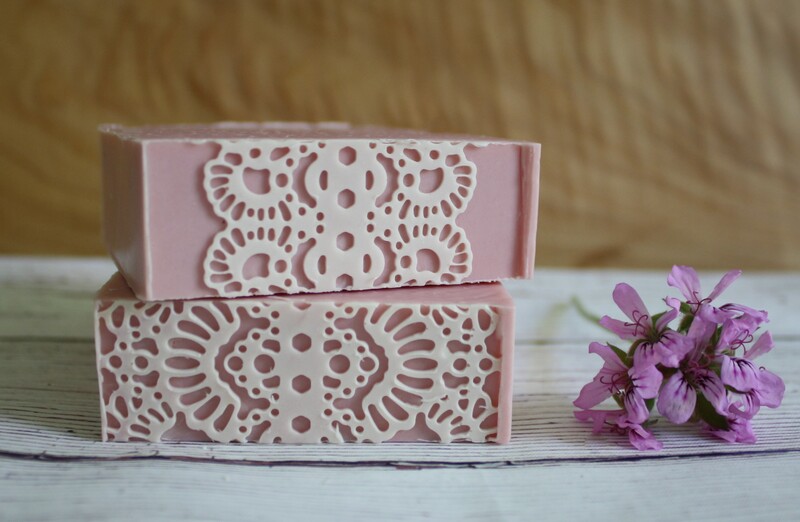 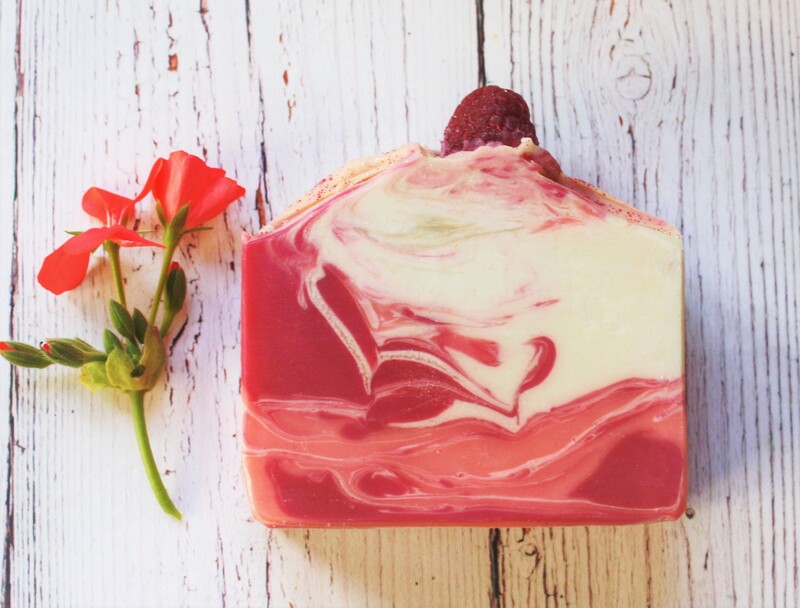 Our soap is free from lathering agents, preservatives, parabens & sodium lauryl sulfate.